It’s not quite Burgundy yet, but the Argentinean wine region of Mendoza is catching up quickly. 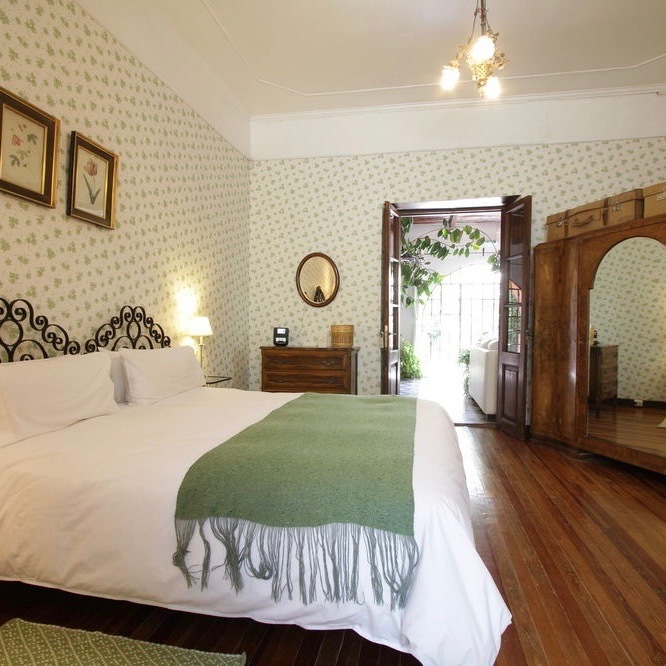 More evidence for this proposition can be adduced from the fact that, with hotels like the Finca Adalgisa, Mendoza has grown past the young, flashy, ostentatious stage, which most burgeoning destinations pass through sooner or later. A hotel this subtle can only come from the confidence of knowing you’ve got a product worth selling. This is a working vineyard, which is where the “finca” bit comes in — with just eleven rooms and suites it’s helpful to have a bit of extra activity going on, whether it’s harvesting grapes or extracting olive oil. You can get a close-up look at either of these activities if you like, or you can take a cooking class, baking empanadas in the Finca’s clay oven. 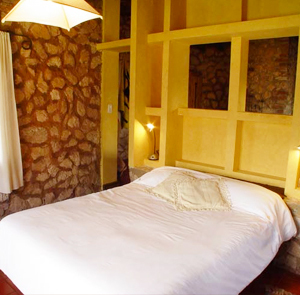 As for the rooms themselves, they’re low-key and traditional in style, quite comfortable but more homey than attention-grabbing. It’s the sort of place that’s designed for guests rather than cameras. 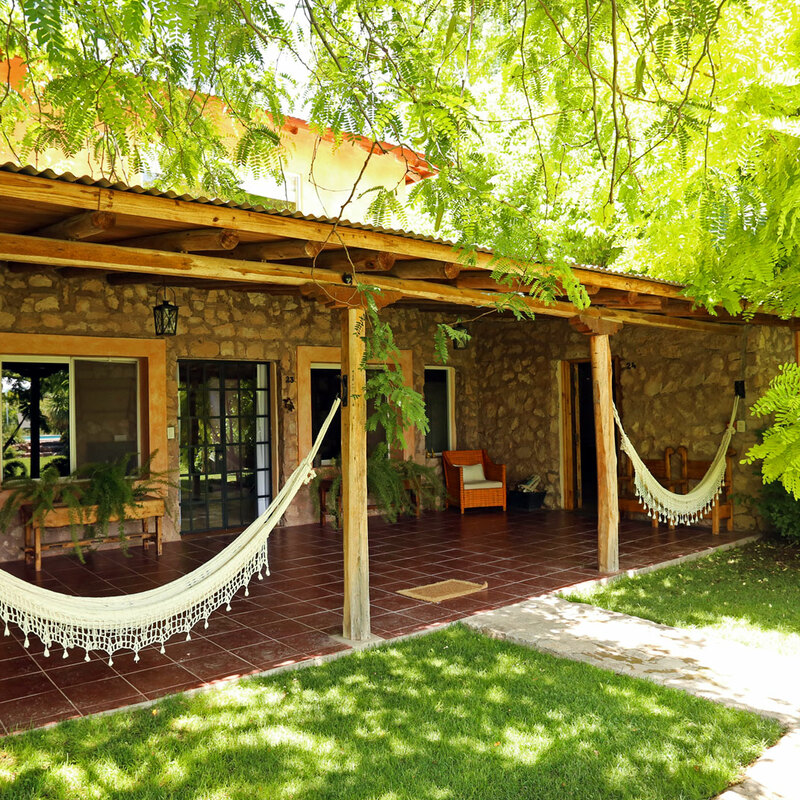 If it’s a discreet, residential sort of vibe you’re after, it’s hard to imagine doing much better — this is more or less the next best thing to having friends with a working Mendoza winery. 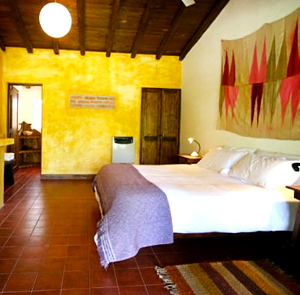 How to get there: Finca Adalgisa is 30km (45min) from the Mendoza Airport. Transfers can be arranged for USD 40, one way. Please contact CustomerService@TabletHotels.com for assistance with airport transfers.